Reparation & Service av iPad Air 2.
iPad Air 2 There are 3 products. We will change the battery on your iPad. 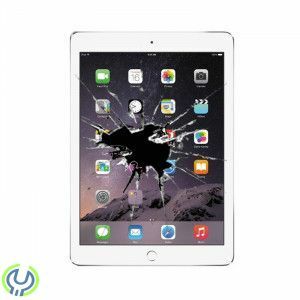 We will replace the broken screen on your iPad so it will look brand new.